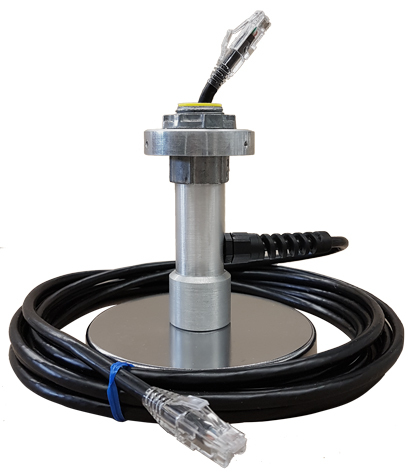 The MAG-1 Magnetic Mount is for use with the Boltek ANT-2 Lightning Sensor. 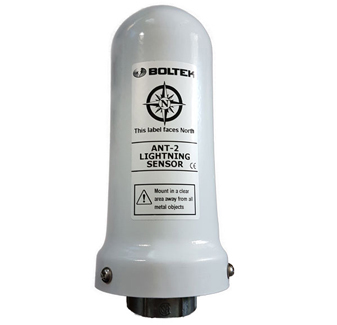 The ANT-2 Lightning Sensor is for use with the LD-250 and LD-350 long range detectors. 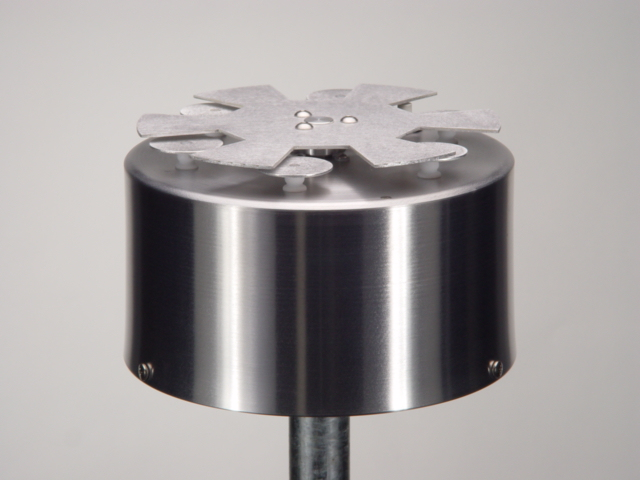 The ANT-2 is a replacement for the ANT-1 antenna & ENC-1 outdoor antenna enclosure. 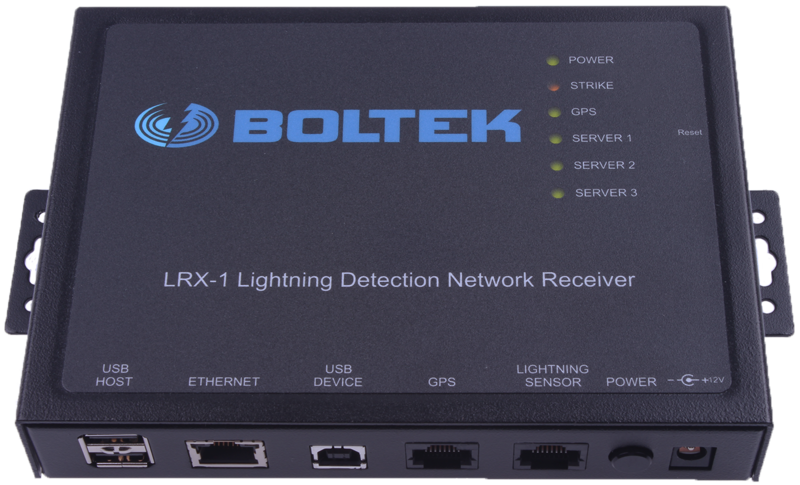 The LRX-1 Lightning Network Detector is a long range lightning network detector that delivers strike data quickly and with very high accuracy to monitor lightning activity over large areas. 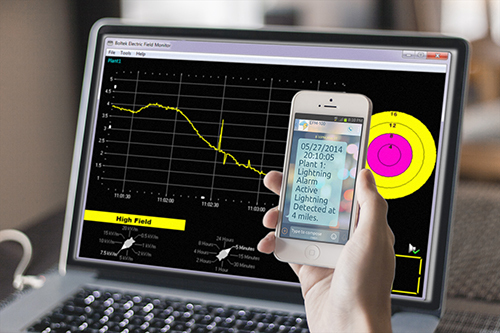 The ERL10-GSM1 Auto SMS Text Message Alert Package sends text message alerts automatically when nearby lightning or high electric fields are detected with the EFM-100 Electric Field Mill. The auto dialer can store up to 500 numbers that can be added and removed by sending simple text message commands to the dialer. A valid GSM SIM card with a text plan is required for operation. 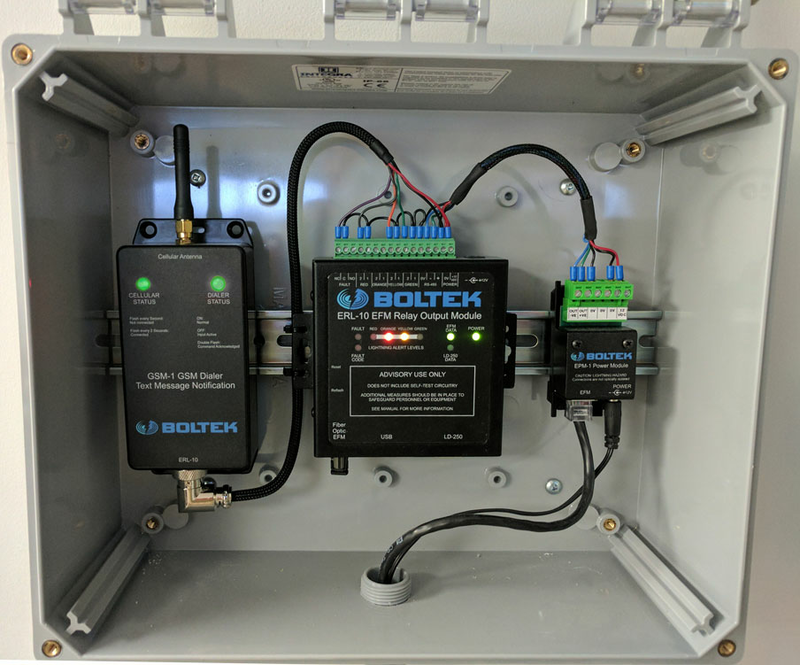 *The optional fiber optic package is available for installations where the power source is in a different location than the monitoring station, or in a situation where an Analog and Digital output are both needed at the same time. 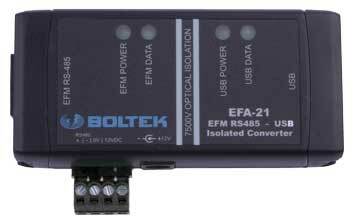 The EFA-21Power Module / RS485 to USB Converter for EFM-100C doubles as a Power Module and RS485-USB Adapter that allows you to provide power and connect the EFM-100C Atmospheric Electric Field Mill directly to your computer’s USB port using a single module and eliminates the need for an additional fiber optic cable. DIN rail clips now included as standard items in all EFM-100 and ERL-10 packages. Download the new EFM-100 V1.33 Software. Now updated to send E-mail and SMS alerts for remote notifications.